A few weeks ago, I posted an article about self-care, and I have been receiving emails and comments about it ever since … mostly from people saying thank you for writing and posting it, agreeing that it is vital that we have such reminders and – perhaps most poignantly – commenting that we need to be reminded of the importance of regular self-care more regularly. It’s not enough to post one article and then leave it to retire in the annals of the website, hoping that people might chance upon it now and again. This stuff is important, so I am hereby going to dedicate my last (or thereabouts) blog post every month to the topic of self-care for a while, and we’ll see if it helps us all remember to prioritise it more. I’m going to invite you to stop for a moment and consider – right now – what self-care you would most benefit from over the coming month? 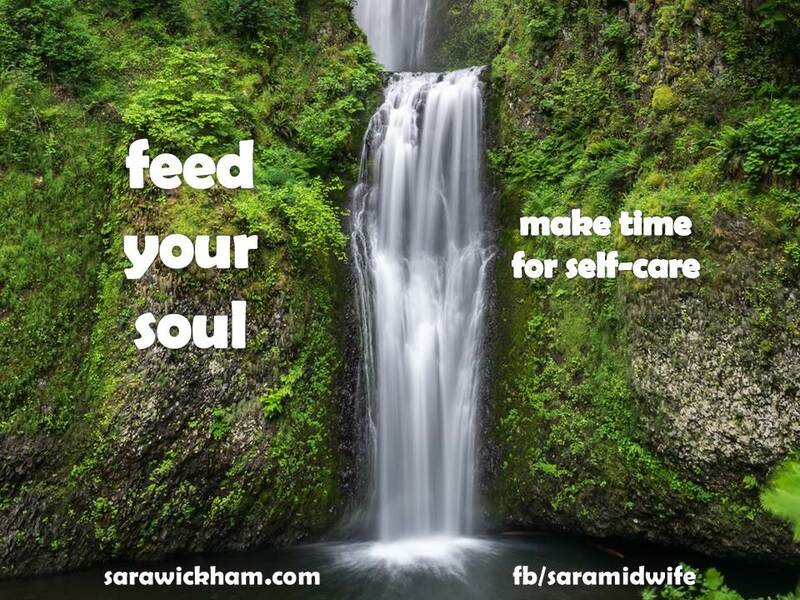 What would feed your soul? What do you need more of in your life this next month? Anyone who would like to is welcome to write a self-care pledge down in the comments on this page or in the comments on my facebook page, but others may prefer to put it on a sticky note on the fridge or just keep it in your head. It might be something little (but yummy) that you are going to do for yourself every day, a big treat that will really nourish you or something in between. It’s not supposed to be a chore though; it’s supposed to be a way of helping remember the value of taking good care of ourselves.